Home » What are the Different Kinds of Stocks? When you say stocks, most people know that they are shares of ownership of companies. Less financially-aware people think they’re gambling tickets (they’re not). Did you know, however, that company stocks can be classified in different ways and knowing what stock is which can help you improve your investing strategy? If you want to learn just a little bit more about stocks and stock investing, then read this short article now! Common stock – When you buy or sell stocks, you are usually trading common stocks. These usually have voting rights and they may or may not give dividends to shareholders. Preferred stock/shares – Aside from common shares, you might also come across “preferred” shares of stock. Most people say they function more like bonds because of the dividend and the priority they get. These sometimes do not have voting rights in the company like common stock shares. 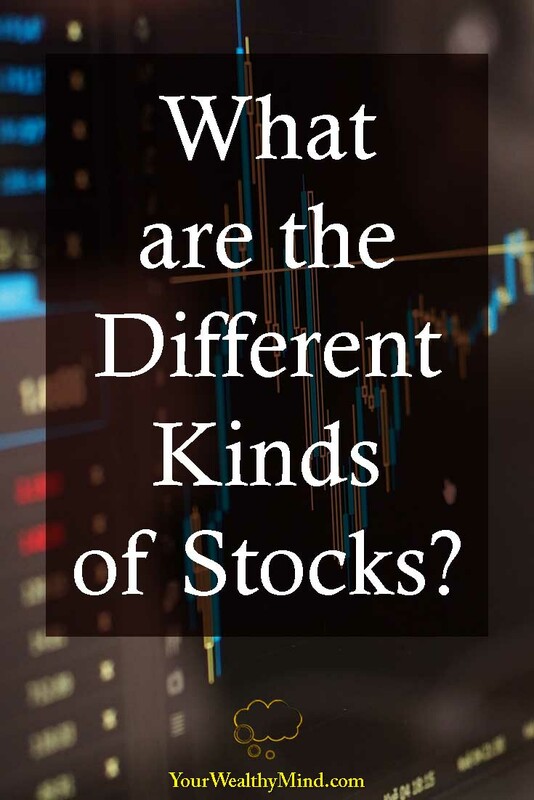 If you want to learn more about the differences between common and preferred stocks, go read this Investopedia article here. Aside from common vs. preferred, there are many other ways to classify stocks. Blue Chip – These are the largest publicly traded companies in the market, and they are usually well established and have great track records. These are often some of the best stocks to buy for beginners (although you will still need to do your research). For a list of “blue chip” stocks in the Philippines, check out Pesobility’s list and Pinoy Money Talk’s list here! Small, Medium, and Large Cap Stocks – Companies can be classified according to their capitalization (“cap”) or how big they are financially. Large cap stocks are the biggest companies and they usually have low volatility and good business presence. Small cap stocks are smaller companies and they are more volatile and risky. Aside from those, there are also the smallest micro cap companies that are even riskier and more volatile than small cap companies. Dividend or Income Stocks – These companies regularly pay dividends to shareholders. Very often, these are large companies and, in Benjamin Graham’s (“The Intelligent Investor”) time, this was the main reason why you should own stocks: you buy a part of the business to get some of its profits. If you want to learn more about investing in dividend stocks, go and read our short article about dividend investing here. Growth Stocks – Instead of paying out their profits to shareholders as dividends, many companies reinvest most or all of their profits back to the company in order to improve it and, consequently, increase their stock prices as the company improves. Very often, technology companies and companies that commit to a lot of research and development are growth stocks. Value Stocks – These are great companies whose stocks are priced lower than how much they should be worth. Just imagine a $100 per share company, but right now its stock is trading at $50 per share for some reason. The thing is, soon people will realize the company’s true value and it’ll return to its rightful price of $100 per share. That will net you a $50 profit if you sell (minus transaction costs and all that). Buying great companies at low prices is the core of Warren Buffett (considered to be one of the greatest investors of all time) and Benjamin Graham’s (Buffet’s mentor) “value” investing strategies. Cyclical Stocks – These companies tend to do better or worse depending on the state of the economy. Take cars and discretionary luxury items for example. When the economy is good and people have lots of money to spend, companies that sell luxury items tend to do better. When the economy worsens, people stop buying unnecessary luxuries and thus these companies do worse. Knowing how the economy moves and and how it affects these companies is the key to trading and investing in these companies’ stocks. Defensive Stocks – These companies make products and services that people need no matter the circumstances. Think of utilities like water, telecommunications, pharmaceutical companies. and more. People can stop spending on luxury items, but people generally won’t stop spending on water and medicine. Speculative Stocks – These are often startups or new companies. Since they don’t have a proven track record, a lot of things can go wrong, but there’s a high potential gain if these companies do well. Take caution when you consider investing in these companies. Penny Stocks – These are the cheapest stocks, and they’re cheap for a reason. Most companies here are usually not that stable and you risk losing a lot of your investment if you speculate here. Do your research and take extra caution before you start investing in these companies. You can also classify stocks by sector or industry, so if you know that a certain sector is doing well, you can consider investing in the companies there. You can also use this information to diversify your stock portfolio so that if a certain sector of the economy is doing badly or is in a slump, your portfolio won’t lose as much value. For the breakdown, you can check out Wikipedia’s entry on the Global Industry Classification Standard (GICS) here. That’s it for now. Investing in stocks is a great way to use your money to make more money, but only if you’ve learned a good investing strategy that’s right for you. 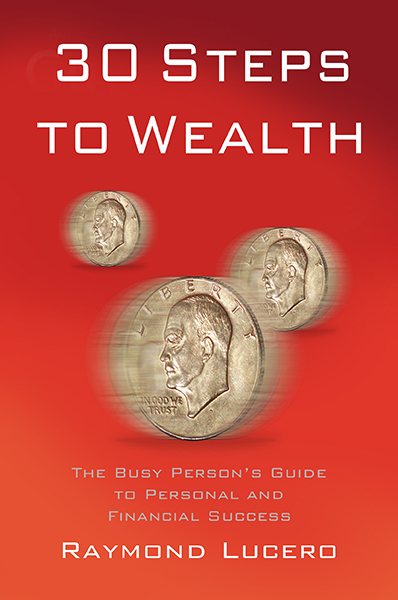 You have to be very careful when investing as you are the only one responsible for your own financial performance! We are not responsible, your brokers are not responsible, it’s all you. You need to study your investments thoroughly! If you want to learn more about investing, read our articles below!